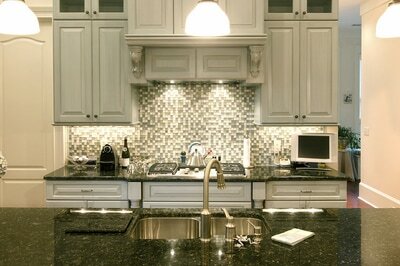 Stone World performs kitchen remodeling in Orlando that will make your kitchen come to life with elegance and warmth. Our expertise in kitchen remodeling has established Stone World as one of the top contractors for kitchen remodeling in Orlando, FL. We work closely with our clients to understand the exact look you are trying to achieve. We have many options to meet your every expectation, and we work very hard with an intense customer focus to make sure every project is successful. Your kitchen's layout. Don't feel that you are "stuck" with your existing layout. You might want to consider an overhaul, and we can guide you here. Size of your kitchen. Is there room for an island in your kitchen? Are you looking to expand your kitchen? Type of natural stone. If you're considering natural stone, do you have a preference? We have all of the options and samples to help you find what you're looking for. Colors. Do you have a preferred color scheme? 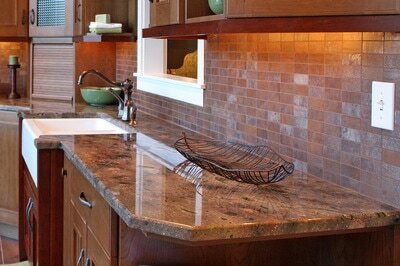 You must know that materials such as countertop quartz offer a lot of color varieties you can choose from. Infrastructure. Is the condition of your floors sufficient for a kitchen remodel? Lifestyle. Are you looking for a kitchen with an emphasis on entertaining? Do you cook frequently and want easy movement throughout? Budget. What is your budget? We will work with you closely to achieve the perfect kitchen remodeling, no matter your budget. Orientation of sunlight. How much natural light does your kitchen receive? Condition of your home. Is your home vintage in its design, or modern? Condition of adjoining rooms. This will affect your goals in your kitchen, as it all needs to tie together! We work with you hand-in-hand to make sure you're satisfied with the work we will get done on your kitchen. 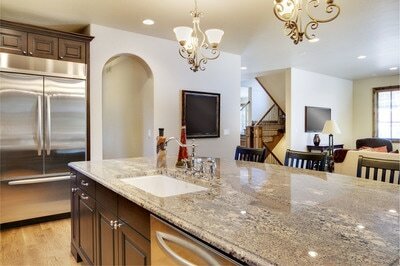 Our kitchen remodels don't only make this area of your home more beautiful but efficient too. While we're at it, you may also request for other services such as building countertops, sinks, or even marble top dining tables or other materials of your choice. Just let us know what you have in mind. Imagine it and we'll make it happen for you. Aside from kitchen remodels, we also work on bathroom remodels. We build and customize countertops, fireplaces, and many other features of your home or office. 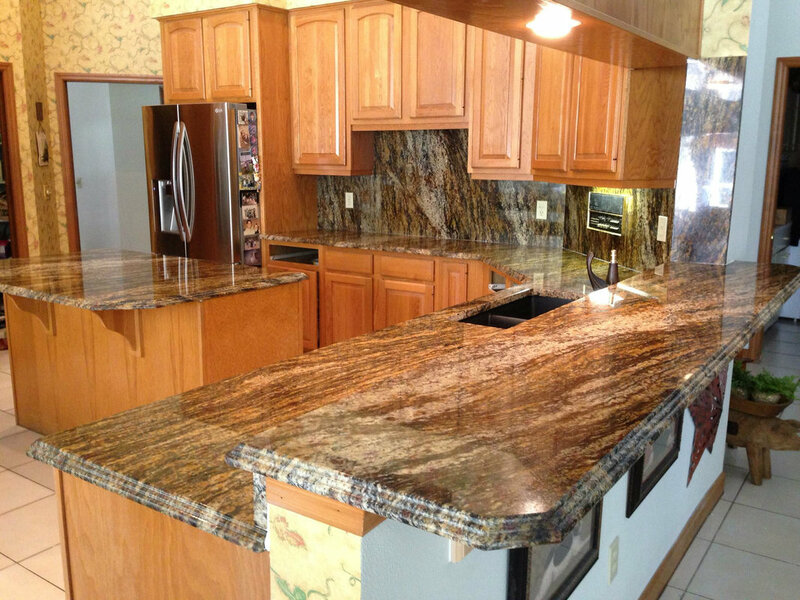 We work with high-quality materials such as granite, marble, quartz, quartzite, and more. Our services are available in Orlando, Maitland, Longwood, Winter Park, Deltona, and nearby communities. Talk to our staff to get free estimates. Call Stone World today at 407-341-4688 and take the first step to a beautiful, new kitchen that will take your breath away.